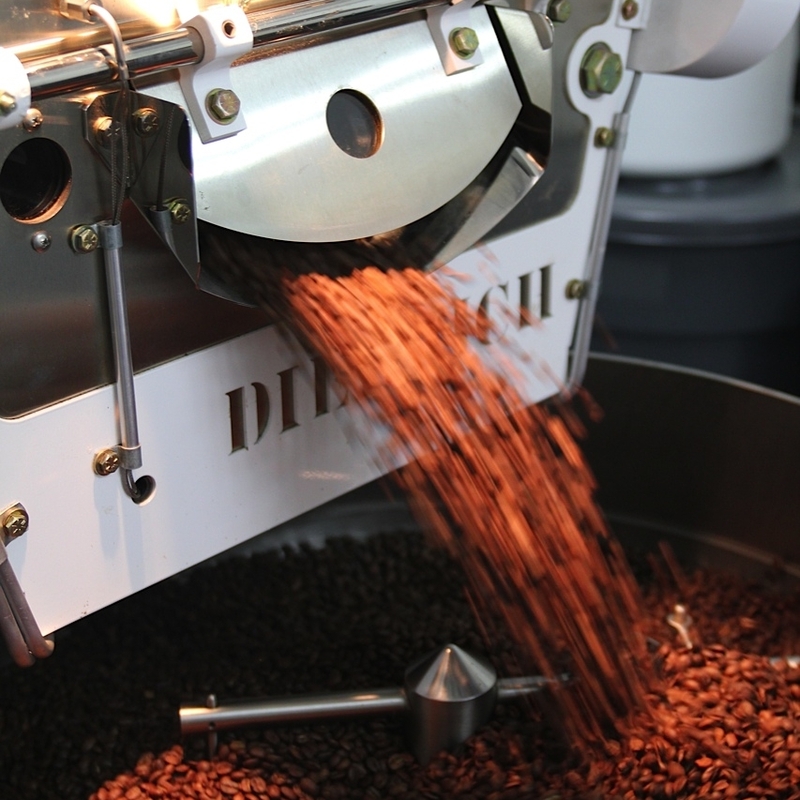 as FAMILY-OWNED COFFEE ROASTERS FROM THE ISLAND OF BARBADOS, WE ARE INSPIRED BY COFFEE AT ITS SOURCE. THE FARMS, THE PLANT, THE PRODUCTION AND THE PEOPLE BEHIND THE WHOLE JOURNEY from farm to cup. it is our mission to ensure we respect the craft of coffee, always learning, to make sure we produce the best tasting coffees and our customers have the best coffee drinking experience possible. after all, there is nothing better than a perfect cup of coffee.